You may have heard that the LG G4 doesn't have support for Qualcomm's Quick Charge 2.0 technology, which seems odd considering it has a Snapdragon 808. That's what LG said at the launch event, but it's looking now like that was just a formality. 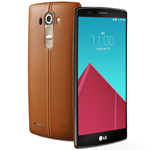 The G4 has just appeared on Qualcomm's officially supported QC2.0 device list. Qualcomm's Quick Charge 2.0 technology can take a phone from 0% to 60% in about 30 minutes (based on a 3300mAh battery capacity). 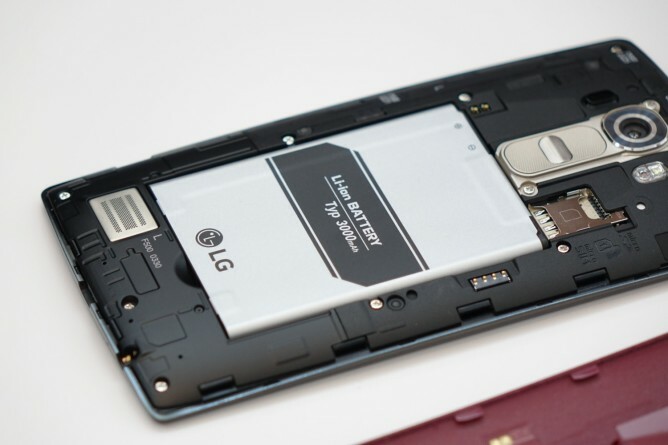 The LG G4 has a big 3000mAh battery, and it's fully removable. You could make the argument that Quick Charge isn't vital in this instance as you can swap in a new battery when you're low on juice. Although, it seems like more people will get consistent benefits from faster charge times. It's unclear why LG was saying the G4 didn't have this feature at first, but I'd wager it had something to do with getting it officially certified. This is the first Snapdragon 808 device to hit the market, so there may have been some loose ends to tie up before LG could go around claiming Quick Charge 2.0 as a feature. It's unclear if the phone will come with a Quick Charge adapter in its final retail incarnation, so you might need to buy a new one to take advantage of Quick Charge 2.0 anyway.